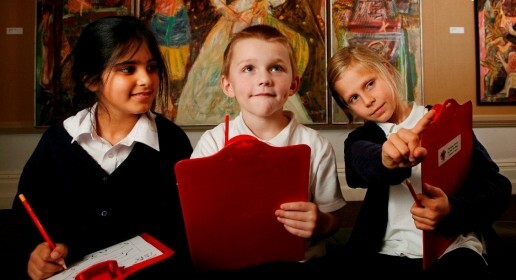 In this lesson for young learners, the class make an environmental audit for the school. Children are always being told what to do by adults, and this gives them the chance to judge how well adults and their school are doing, and make recommendations for them. This lesson is suitable for young learners from 7 to 13 years old, from A2 level upwards.